The Momo challenge has been circulating around the internet for the past four years in one form or another, reportedly surfacing at times on different apps and then hiding in the background for a few months before reemerging on a different social media service. Now, its allegedly appeared on YouTube, but has anyone actually seen it? And more to the point, is the Momo challenge real? Multiple reports surfaced on Monday reporting that Momoa frightening character with long black hair, bulging eyes, and a distorted facein videos that are meant for children. Now, the Momo challengewhich, as the urban myth tells us, demands kids to commit suicide or perform other dangerous actshas gone viral again. Or, at the very least, reports about the Momo challenge are going viral. Heres all you need to know about the Momo suicide challenge. The Momo challenge, or Momo suicide challenge, is rather similar to the phenomenon or the Blue Whale challenge, where impressionable kids were supposedly compelled to either kill others or kill themselves on the order of some larger power. In this case, according to multiple reports, the Momo character has been placed in innocent-looking children videosthink Peppa Pig or Fortniteand orders them to perform dangerous stunts. 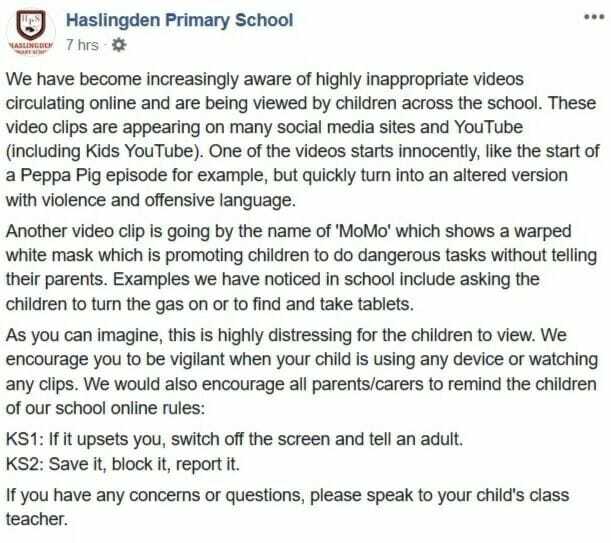 A primary school in the U.K. sounded the alarm on Tuesday, writing on Facebook: These video clips are appearing on many social media sites and YouTube (including Kids YouTube). One of the videos starts innocently, like the start of a Peppa Pig episode for example, but quickly turn into an altered version with violence and offensive language. Examples we have noticed in school include asking the children to turn the gas on or to find and take tablets. Other schools have followed suit in issuing warnings. The Daily Mailalso reported the tale of an 8-year-old who was instructed by Momo in some of the videos he was watching to perform a dangerous stunt. He showed me an image of the [Momo] face on my phone and said that she had told him to go into the kitchen drawer and take out a knife and put it into his neck, Lyn Dixon, the boys mother, told the newspaper. We’ve told him it’s a load of rubbish and there are bad people out there who do bad things but it’s frightening, really frightening He was terrified and wouldn’t sleep in his own bed and then we got to the bottom of it and we explained it wasn’t real. 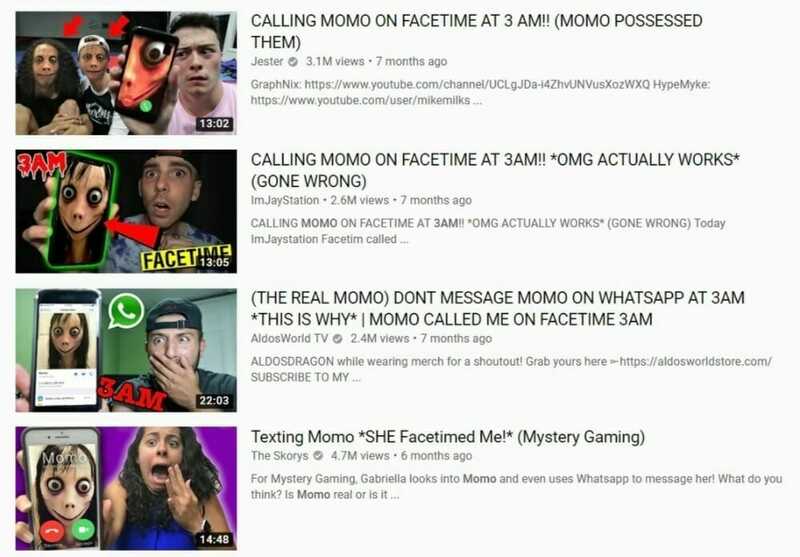 At this point, its unclear if Momo is still on YouTube, if it ever was, or if its simply an urban myth like Slender Man and the Blue Whale game. The schools listed above did not include any links to the videos or share any screenshots. YouTube has pointed out that its working hard to keep the YouTube Kids app safe. YouTube also has reminded users that the minimum age to own a YouTube account, which is separate from the YouTube Kids app, is 13. Where did the Momo challenge come from? The Momo character is actually a sculpture that was produced by a Japanese special effects company called Link Factory. According to CBS News, the sculpture, which shows the creepy womans face and chest atop a pair of bird legs, was on display at Tokyos Vanilla Factory in 2016. There isnt any evidence that the sculptors have anything to do with Momos turn for the worse. Instead, Know Your Meme reports that photos of Momo began to appear on Instagram in 2016, and in 2018, the character began to be used for an apparent suicide challenge game on WhatsApp. According to the Mirror, users were told to contact Momo via an unknown number. After contact was made, an anonymous person allegedly ordered the child to commit dangerous acts and sends them violent images if they refuse. There are claims some of these threats include the player being killed in their sleep and their family coming to harm, the Mirror wrote. The child is sent instructions on how to harm themselves and othersand some have even been told to kill themselves. A WhatsApp spokesperson told CBS News on Tuesday: WhatsApp cares deeply about the safety of our users. It’s easy to block any phone number and we encourage users to report problematic messages to us so we can take action. 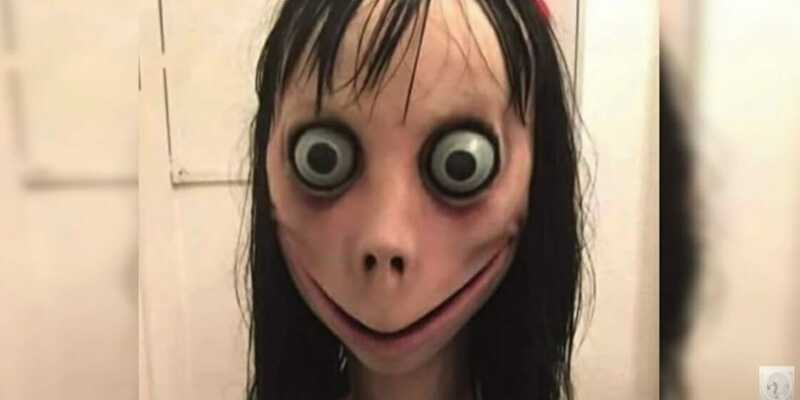 The lack of hard evidence linking the Momo challenge to specific actions or videos has led many to assert that it’s a viral hoax or internet legend. But its spread to YouTube last year is undeniable, though it was mostly in the form of paranormal challenges presented by established YouTubers to get millions of clicks. These types of videos, which discuss the Momo character, are allowed under YouTube’s terms of service. But even if its unlikely that any healthy persons have actually been prompted to engage in acts harmful to themselves or others solely through exposure to something akin to the Momo challenge (some 90% ofsuicidevictims already suffer from some form of untreated mental illness), and even if warnings about such challenges have proved far more viral than the challenges themselves, anything that puts suggestions and images of self-harm and suicide in front of children who are already vulnerable to self-esteem and other psychological issues (including suicidal tendencies) can carry dangerous potential. Momo is at least real enough for police forces and schools in the U.K. to send out warnings. The Police Service of Northern Island warned of the Momo challenge being used by hackers to get data on users, and the Spanish national police reportedly said,[I]ts the latest WhatsApp viral to come in vogue among teenagers. Earlier this month, Momo made its way to the U.S. The Yellowstone County Sheriffs Office in Montana warned of Momo on its Facebook page, and Sgt. 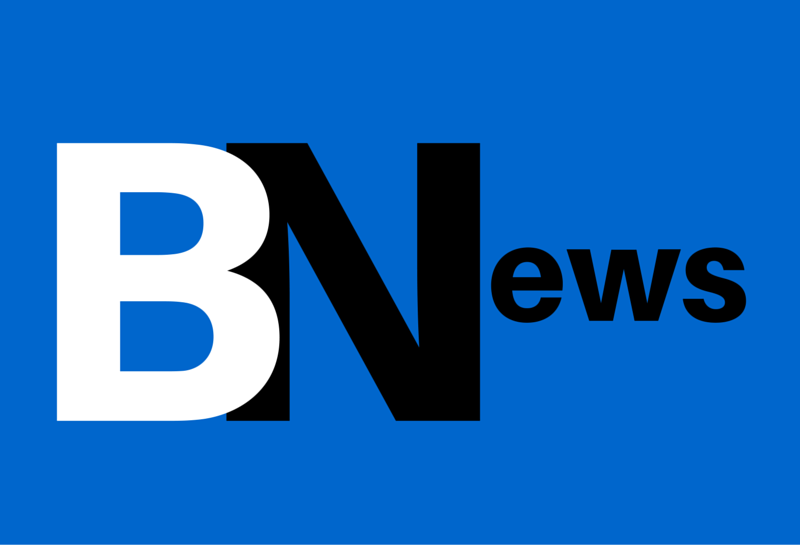 Robert Lester told KZBK that a local 12-year-old had been contacted by a random number and specifically named his friends that would be killed if he didnt comply with Momos demands. The child was told his friends would be killed if he didnt do the tasks, Lester said. Even Kim Kardashian is warning parents to monitor what their kids are watching. She also specifically asked YouTube for help. Most likely, the media coverage of Momo has made the character and the so-called challenge even more popular, at least for the time being. Soon enough, the Momo challenge will probably fade away only to be replaced by whatever dangerous game is next in line.